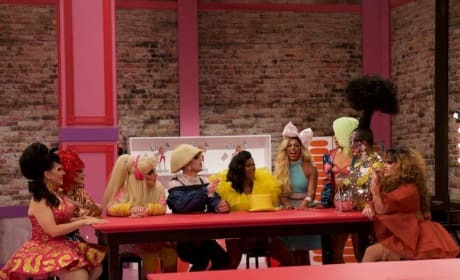 Tradition states that the queens must read each other every season. 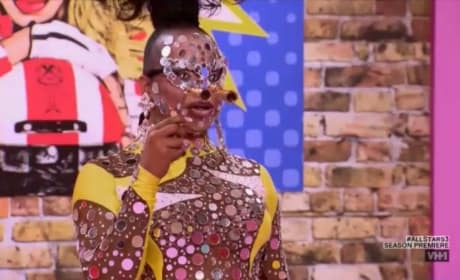 Luckily, it's happening right at RuPaul's Drag Race All Stars Season 3 Episode 1! 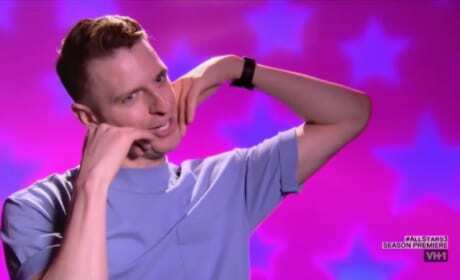 Milk has reached new fame outside of RuPaul's Drag Race. Though, he's let it get to his head. 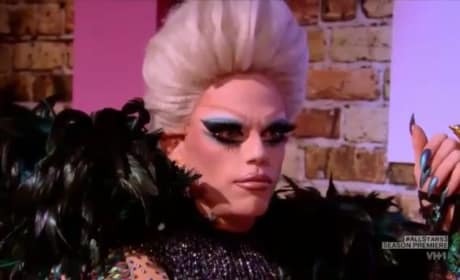 Morgan McMichaels has made a fatal error. He's revealed that he'll go after big threats if he has the power to eliminate. 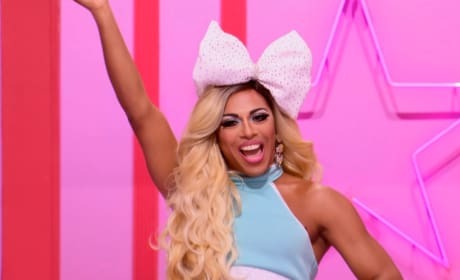 For her third time entering the workroom, Shangela brought another box to welcome her arrival. 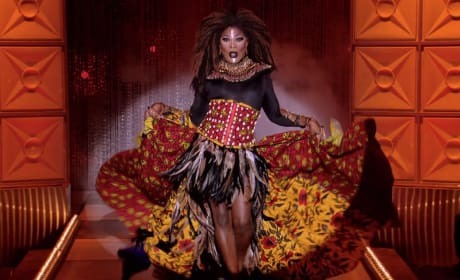 Bebe lets out her inner diva on stage during the Drag Race variety show. Chad Michaels and Alaska, previous winners of RuPaul's Drag Race All Stars, return for a special parody of The Handmaid's Tale. The first batch of nine returnees get to know each other after making their grand entrances.